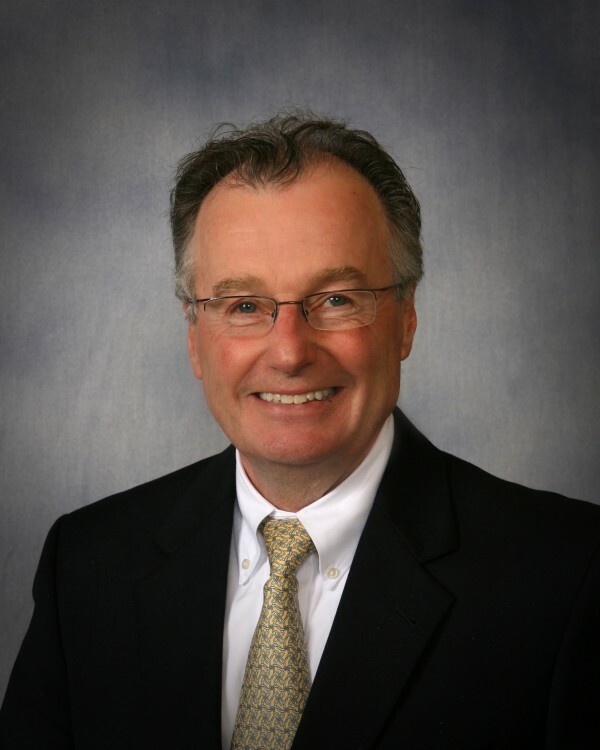 Dr. James Hanley, appointed as the new Dean of University of New England's College of Dental Medicine. PORTLAND, Maine — University of New England on Thursday announced the appointment of Dr. James B. Hanley as the new dean of its College of Dental Medicine, the state’s first such school. Hanley replaces founding dean Dr. James Koelbl, who was named provost and senior vice president at UNE last spring. The school’s College of Dental Medicine, located on its Portland campus, opened with an inaugural class of 64 students in September. Hanley’s career includes a 34-year stint at Tufts University School of Dental Medicine, where he most recently served as associate dean for clinical affairs and an associate professor of periodontology. In his capacity as an associate dean at Tufts, based in Boston, Hanley oversaw a team of 65 staff members and the care of 650 patients each day in the university’s hands-on educational facility. UNE’s new Oral Health Center aspires to be similarly productive, with a goal of between 12,000 and 15,000 patient visits per year once it is fully operational. That local clinic, staffed by college faculty and students, will come in addition to between 20,000 and 25,000 annual patient visits tended to by students working in a network of partnering dental offices, according to a university announcement.